What do you want to calcul? 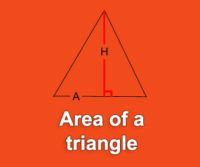 Pythagorean Theorem Calculator is the best way to find measures of the hypotenuse or one side of the triangle. Get results with steps thanks to our tool online. 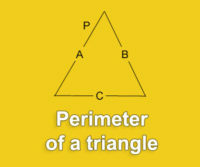 To help you to use our Pythagorean Theorem Calculator, we have drawn a triangle with 3 sides. We allow you to calculate the hypotenuse or one of the other side. To make your calcul easy, we set only one other side: the (b). But don’t worry if your side (b) is longer than the (a). Just enter your values and enjoy results. How to Use the Right Triangle Calculator? 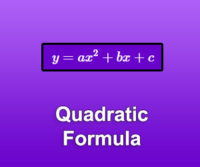 Click on “calculate” and get result with steps. 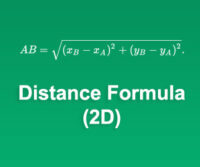 Try also our Sig Fig Calculator.